hd00:18Very Nice Pigeons Standing Electric Wires Video. 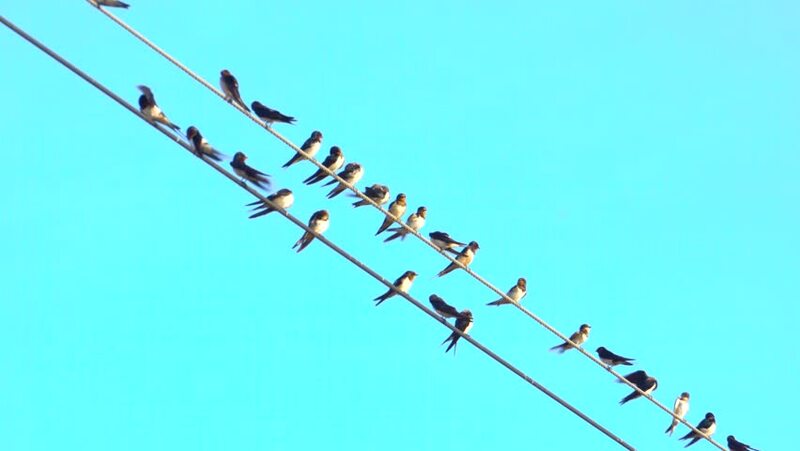 hd00:17Very Nice Pigeons Standing Electric Wires Video. hd00:33barn swallow on the nature in tropical forest,thailand.